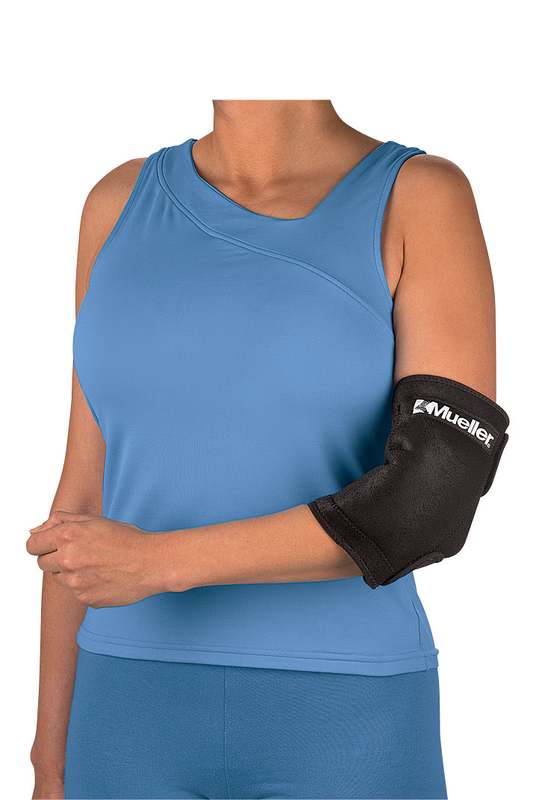 Reusable Cold/Hot Therapy Wrap. 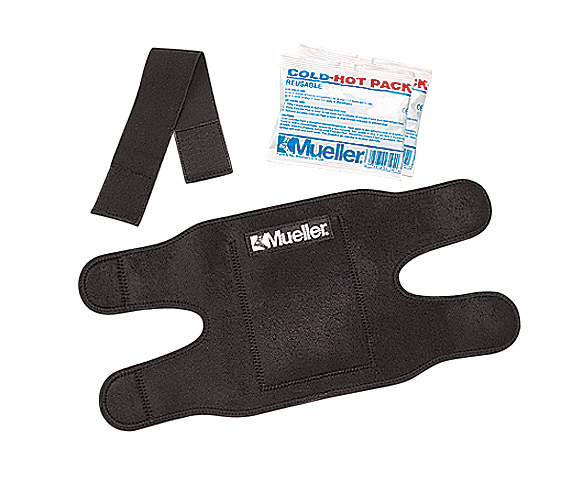 Ideal for the application of cold or hot therapy to small or large body parts. 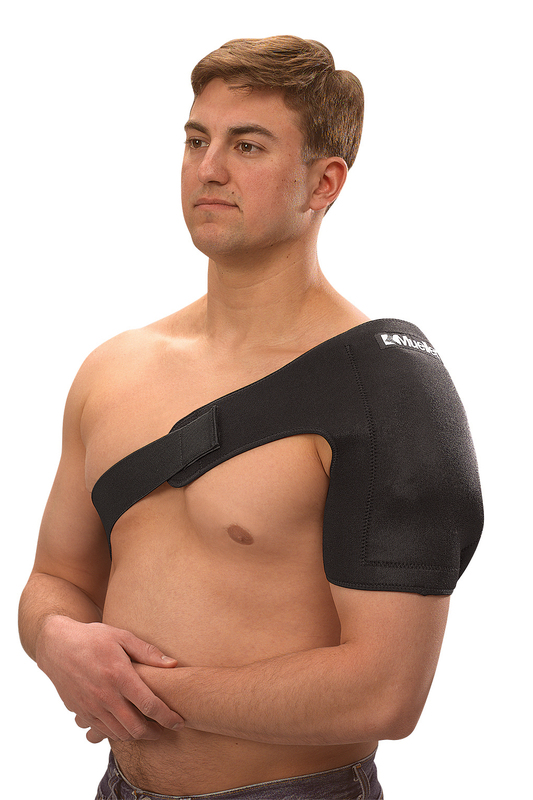 Adjustable side flaps and a detachable extension strap help secure the therapy wrap in place. Small wrap holds one 4.75" x 6" Reusable Cold/Hot pack. Large wrap holds one 6" x 9" Reusable Cold/Hot pack.